Closeouts. Dickies’ Thermal latex-coated gloves offer high elasticity and excellent grip for those intricate tasks that require high dexterity. 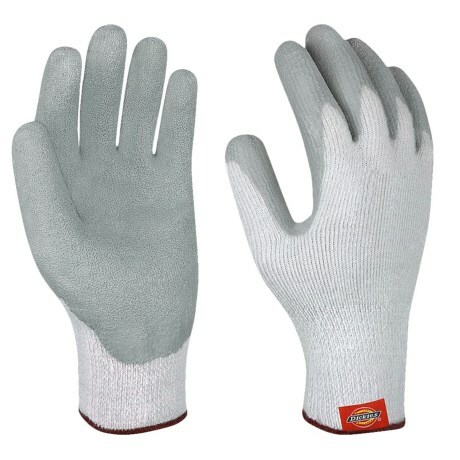 These gloves are made of an insulated French terry knit for softness and warmth in cool environments.